912.00 sqft. - 1958.00 sqft. 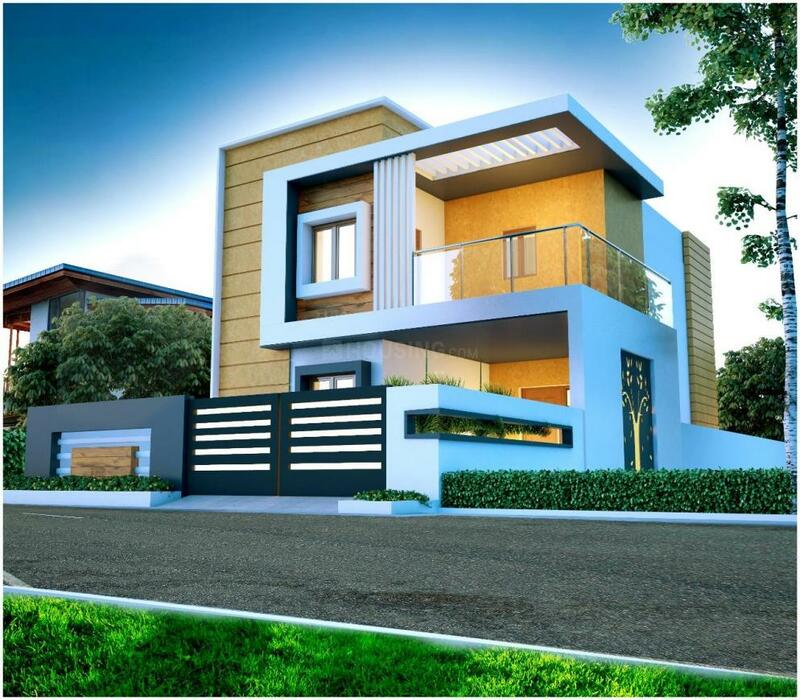 Located near Vattamalai Palayam Road, ABI Vetri Velava Nagar is one of the most promising projects in the North of Coimbatore. The project offers superior road connectivity and not just that, there are several other advantages which can boost the prospects of this project in times to come. For instance, the airport is just located at a distance of 3.5 km while the airport is situated at a distance of 16 km. 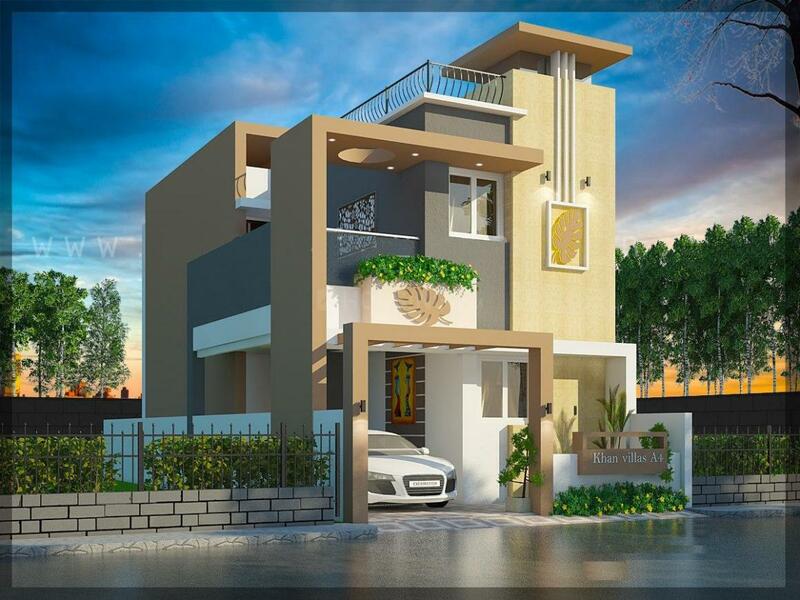 There are several eminent schools and colleges near the project location. This includes Manchester International School, Dr Dasarathan International School, Ramakrishna School, Adthitya International School, Ramakrishna Engineering College, Ganga College of Nursing, among others. There is no dearth of other facilities and you can easily find out convenience stores, pharmacies, nursing homes, banks, ATMs, restaurants in the vicinity. 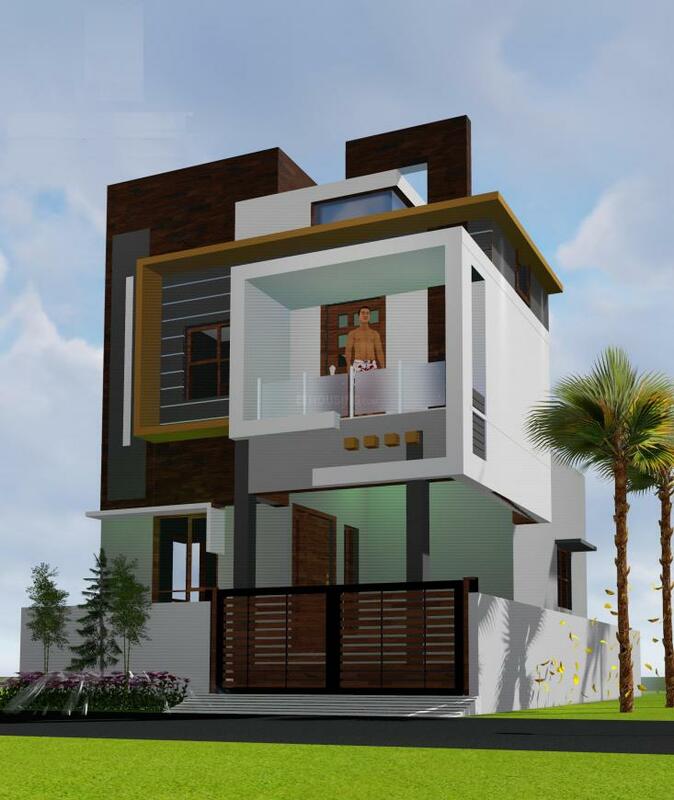 The project offers a wide range of configurations from 2 BHK to 5BHK. Check out the options and visit the site before it gets too late.